CHARMING!! 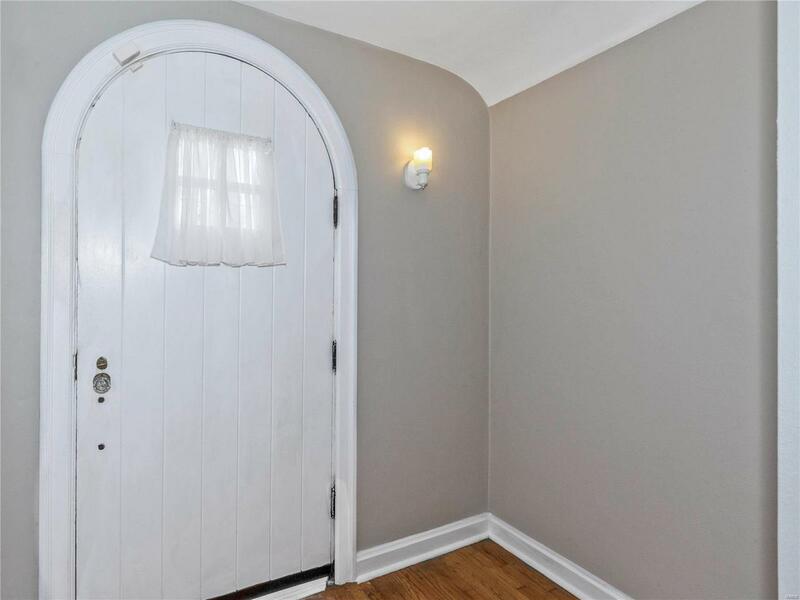 ARCHED DOORWAYS, HARDWOOD FLOORS, WIDE BASEBOARDS, NICE WOOD TRIM AROUND THE WINDOWS. THERMAL TILT-IN WINDOWS. UPDATED BATH ON MAIN LEVEL. KITCHEN CABINETS FRESHLY PAINTED. 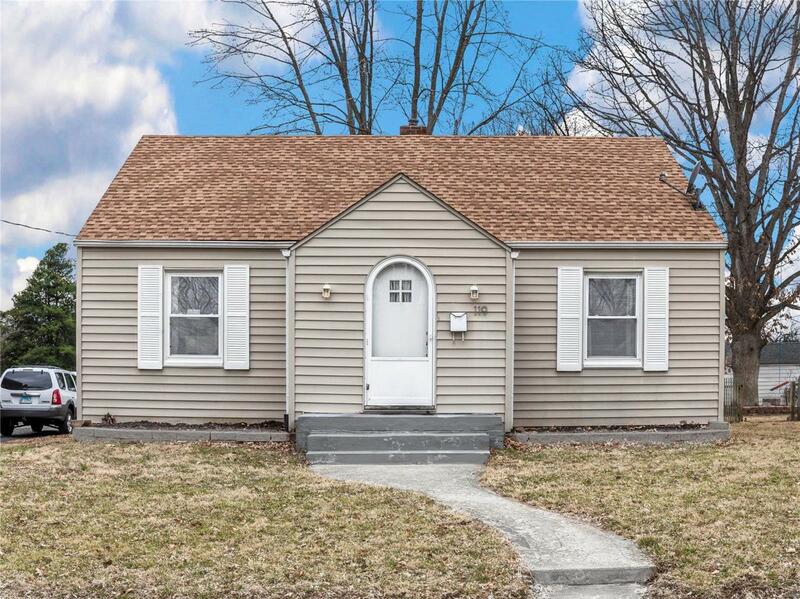 FULL BASEMENT WITH FAMILY ROOM, BONUS ROOM AND HALF BATH. FINISHED IN PAST FEW YEARS. 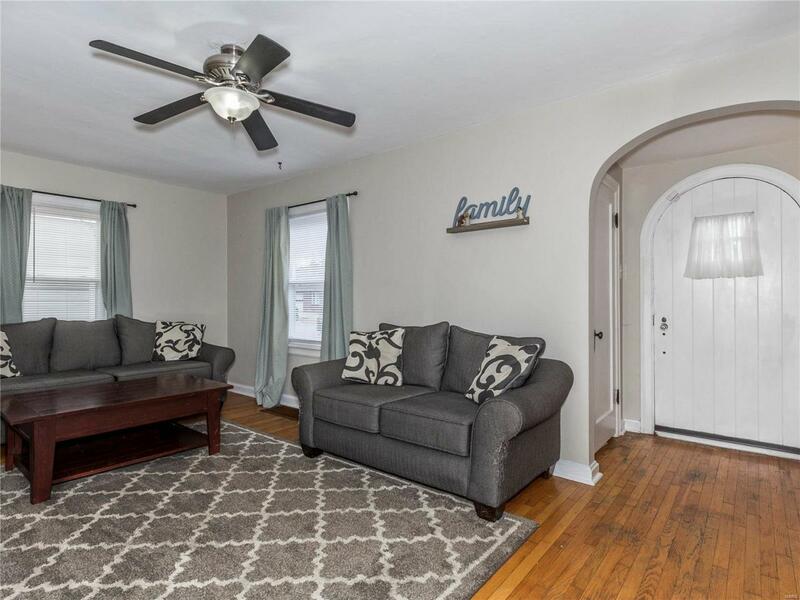 NICE FLAT YARD WITH ONE CAR DETACHED GARAGE AND PLENTY OF EXTRA PARKING. ROOF WAS REPLACED IN 2011 OR 2012. SELLERS ARE OFFERING HOME WARRANTY! 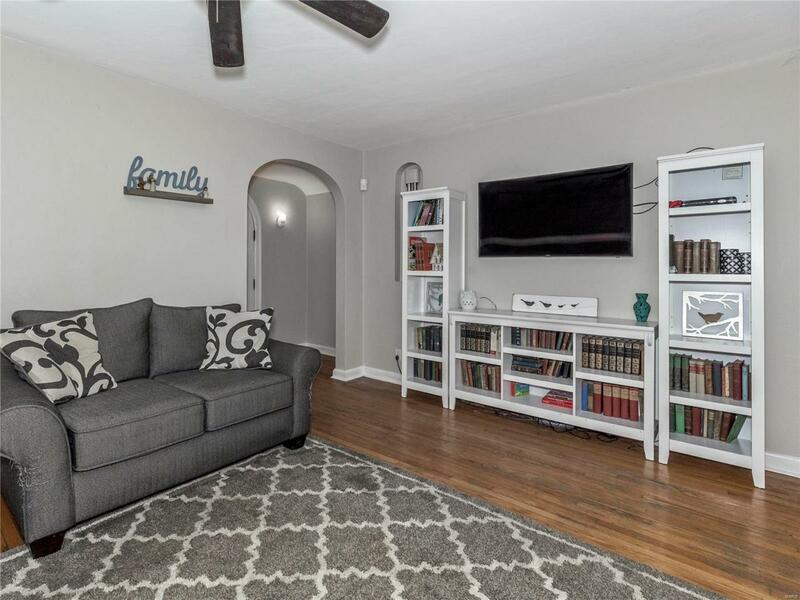 IT IS WALKING DISTANCE TO THE WONDERFUL LIBRARY AND UPTOWN COLLINIVLLE! !